Hey guys, how about you? Are you pleasure in your Halloween Day? Vandy Vape brings us the new tank. It is the Vandy Vape Berserker V1.5 RTA. It will bring you great MTL vaping. Let us check out it. Vandy Vape Berserker V1.5 MTL RTA is a cooperation project between a famous vape reviewer Alex from VapersMD and Vandy Vape official. It is a 24mm diameter and can hold 2.5ml e-juice capacity. Features the five different diameters airflow slots to bring you the optional flavor. Comes the hollow out drip tip that is great for heat dissipation. The Berserker V1.5 MTL RTA features a convenient top filling design for easy refilling, big filling slot avoids leakage effectively. Berserker V1.5 MTL RTA is best for the MTL vaping. 4 Colors available. Vandyvape Berserker MTL RDA is special for trial production and different from bulk production. With 22mm and 24mm atomizer ring, it matches both 22mm mod and 24mm mod. The airflow holes in the airflow cap ensure smooth airflow and prevent spit-back of e-juice. The building deck has two firm posts, and with the coil correction tool, it will be easier to fix and adjust the wire. 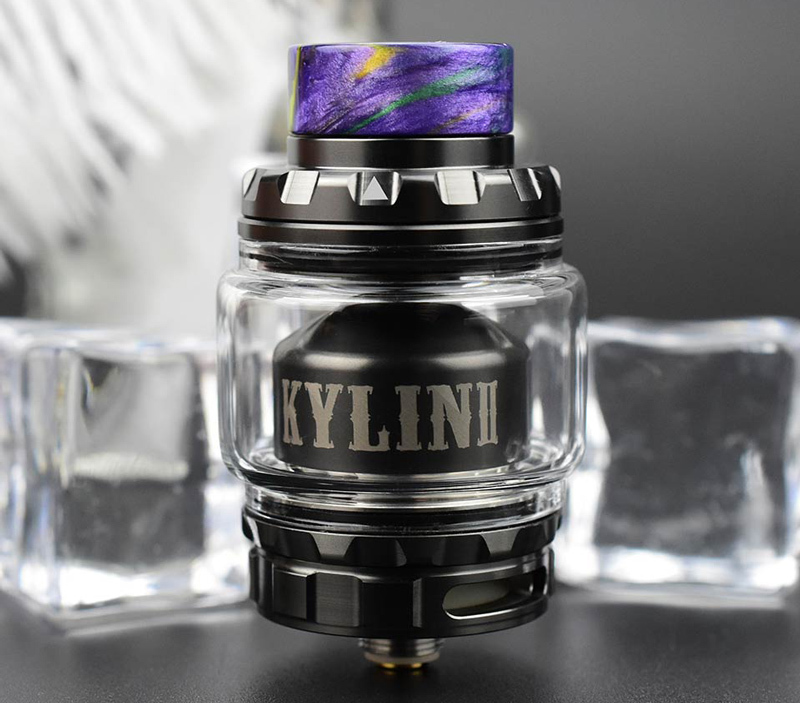 Vandy Vape Kylin V2 RTA is upgraded from popular KYLIN RTA. With innovative bottom beveled air intake and the cambered surface air outlet, you will get smoother airflow and huge clouds. Large build deck space is very convenient to build for single coil and dual coils. You can change the RTA's capacity from 5ml to 3ml by using a regular glass tube. Features the beveled bottom air intake and the cambered deck section, plus the 8 internal air holes that bring you smooth airflow and pure flavor. 1. Beveled Air Intake&Camberde Deck Section For Smooth Airflow And Pure Flavor. What do you think of the Vandy Vape Berserker V1.5 MTL RTA? Elegomall is the best vape wholesale who provides great products with the best price. Login and make money from Elegomall.